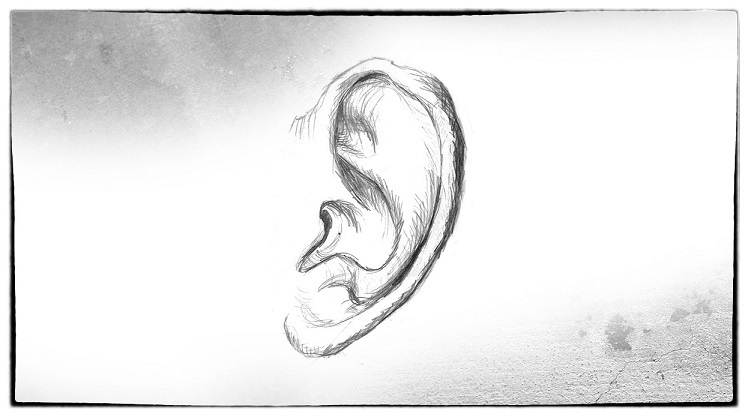 Perhaps you’ve heard the quote “There’s a difference between listening and waiting for your turn to speak.” The concept might seem simple, but active listening – that is, fully concentrating on what’s being said – takes work and practice. And the results can make a significant difference in the quality of relationships, followership and overall results. I was talking with a client recently about how you know you’re getting your message across in a one-on-one situation, especially when you have a good amount of material to present. I was talking with a client recently who was planning for her face-to-face performance review meetings with her staff. With forms completed, she acknowledged she didn’t want to simply review the content of the forms. Instead, her intention was to have the most productive and positive dialogue possible. If the annual performance review is a check-off-the-box activity, you’re missing a key opportunity to engage and motivate your employees. Achieving trust, credibility and especially engagement is the ultimate prize for employers, now more than ever. 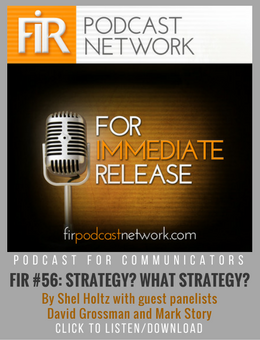 Communications and communicators play a key role in the engagement process. 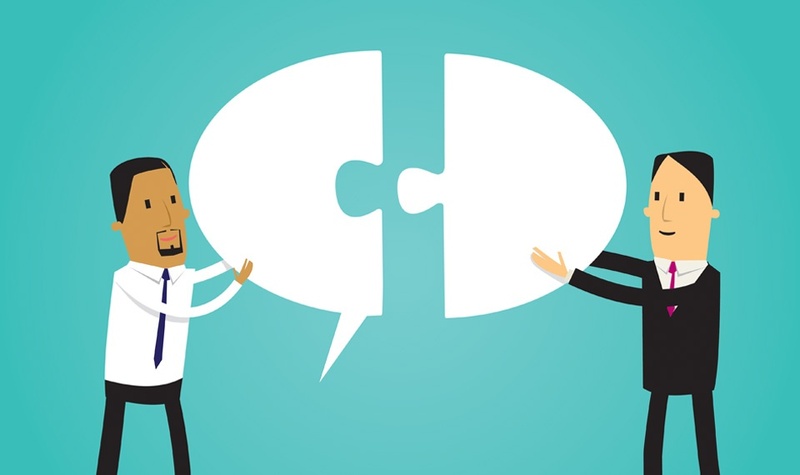 Great communication can engage employees if it cuts through the clutter to speak directly to them, and no one is better positioned than communicators to know how to connect effectively with employees. 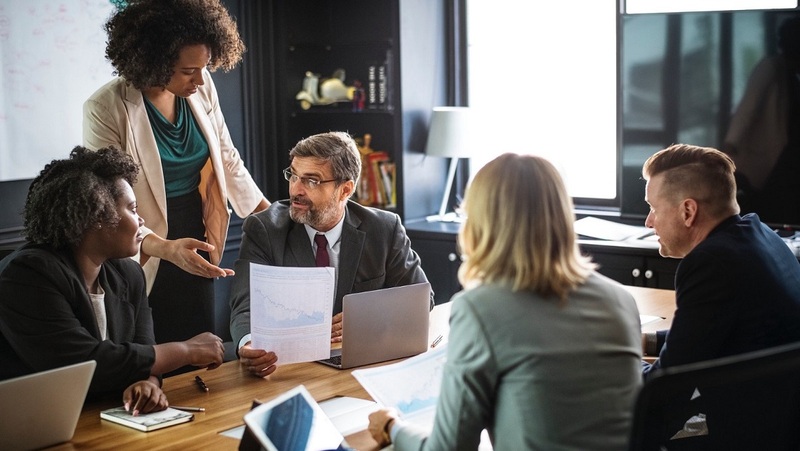 First, employers and communicators must recognize that employee engagement is a two-way street, and furthermore that engagement is a gift an employee gives to an organization—that can be freely given or withheld at any time. It is up to these leaders to accept responsibility for (as they will reap the benefits of) making it that way. Over the past few weekends, tens of thousands of college graduates have walked across the stage, shaken hands with the Dean, waved to teary-eyed parents and left college – diplomas in hand – ready to change the world. Call Me Anti-Social (Media) and Proud! I’ve received a number of excellent questions recently about my thoughts on social media and its impact on internal communications and business. Some people have misunderstood why I call myself the “anti-social media guy” on the inside. Let me clarify, and I’d appreciate your feedback.